Great news from Thomas Drucker our new agent for Austria. Klagenfurt is a large international regatta on lake Worthersee in Austria which attracts a large number of athletes from Slovenia and Austria. It takes place usually at the end of May. 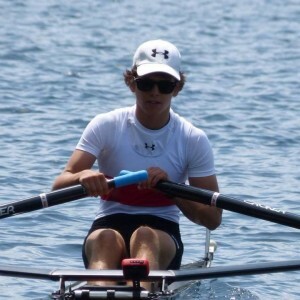 – 1x Junior A LWT on W106 GOLDMEDALIST with Vienna Rowing CLub Argonauten. 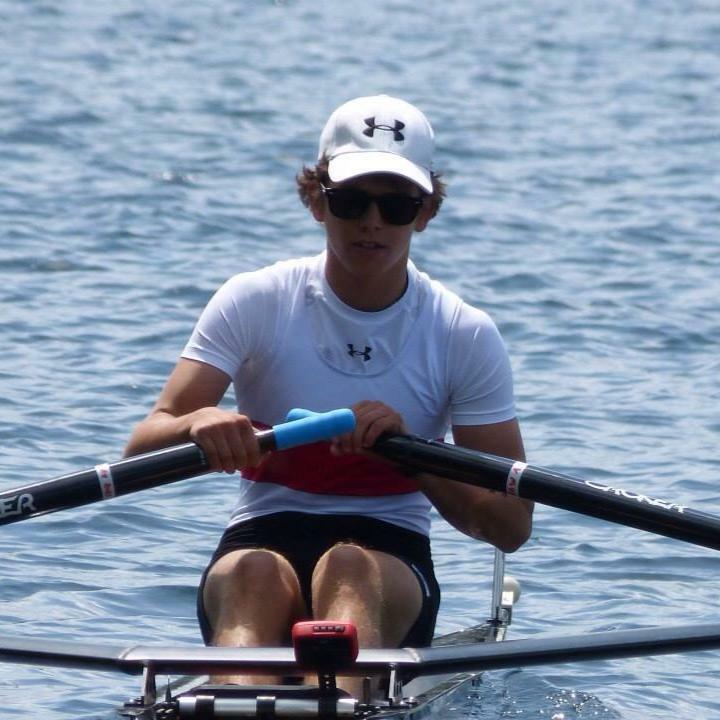 The weather conditions were hard on lake Worthersee becouse strong wind, but all rowers given their best in this 2000 mt race. He says that a hudge advantage was, that he had no water in the boat, despite heavy wind and waves. This was decisive in this close race that he won with 0,27 seconds. Congratulation from Salani to this young and promising athletes and best wishes for the next races in Salani-Boats. Many thanks to Thomas Druker for delivering Salani boats and having done support at race camp!